One of my friends owns this lens, and I'm going to be lucky enough to borrow it tomorrow. Looking forward to taking it out on the mkII and getting some really wide angle shots!! This is another one of the 3rd party lenses that I have no problem recommending to fellow photographers. 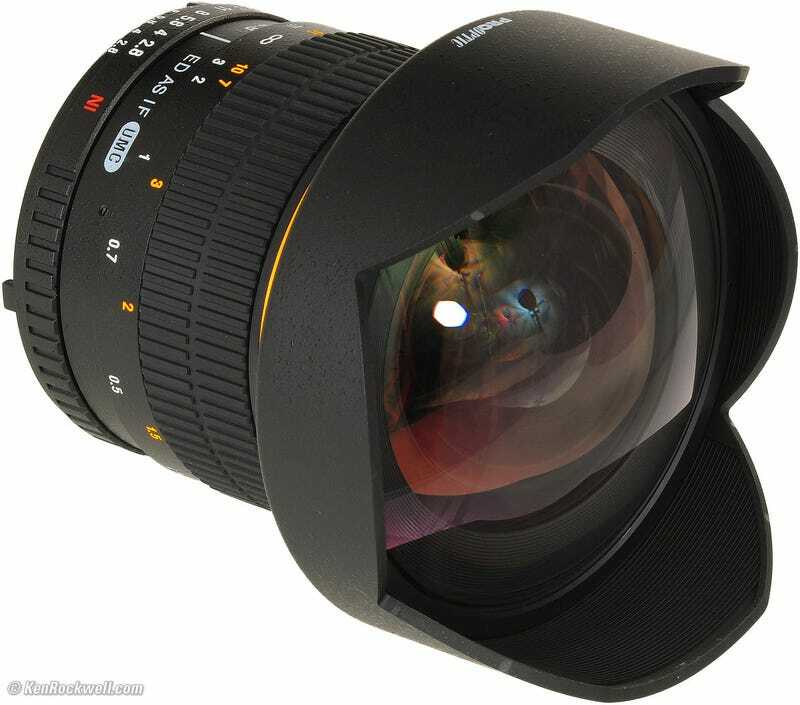 Fast, ultra wide angle lens with full frame mounts for Canon and Nikon. It also sports very good optics at a very, very, reasonable price. If I like it, it may soon find it's way into my bag. It is manual focus, but at 14mm, that's not really a hindrance.